The legal challenge to the city’s Fair Chance Housing ordinance has been put on hold by U.S. District Court Judge John Coughenour, who is overseeing the case, in order to ask the Washington Supreme Court to clarify a point of state law. 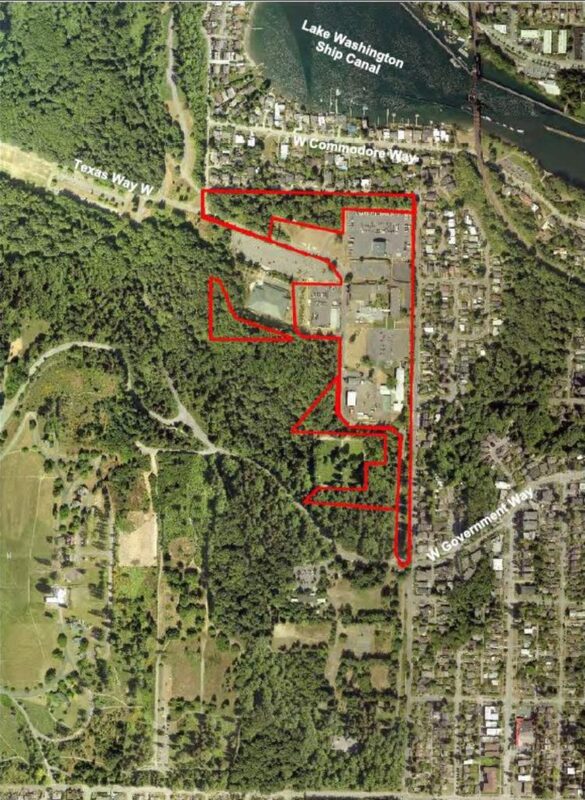 Today the Office of Housing released its draft Redevelopment Plan for the Fort Lawton site in Magnolia, moving the project one step closer to reality after a nearly thirteen years roller-coaster ride. There are concerted efforts underway in both the Washington state legislature and the Seattle City Council to reform the tenant eviction process this year. After a light edit, this afternoon this City Council approved a one-year moratorium on redevelopment of mobile-home parks within the city limits. After a hearing/rally last Friday, this afternoon Council member Sawant introduced a bill that would place an emergency 12-month moratorium on the conversion of mobile-home parks in Seattle to other uses. Back in October, the city issued its final environmental impact statement (FEIS) on proposed legislation loosening rules on building “backyard cottages” in single-family zones in Seattle, as well as a Racial Equity Toolkit evaluation of the impact of the legislation on racial disparities in the city. To no one’s surprise, an appeal has been filed against the FEIS — but the city is fighting back. Last week the Washington State Supreme Court agreed to hear an appeal of a lower court ruling on the city’s “First in time” ordinance that requires landlords to accept the first qualified tenant who applies for a vacant rental unit. Last Wednesday, the Hearing Examiner for the City of Seattle released his ruling on the appeal of the Final Environmental Impact Statement (FEIS) for the city’s Mandatory Housing Affordability (MHA) plan to upzone neighborhoods in exchange for required contributions to affordable housing. The ruling finds that the FEIS is adequate on nearly all grounds, except for its analysis of historic sites. 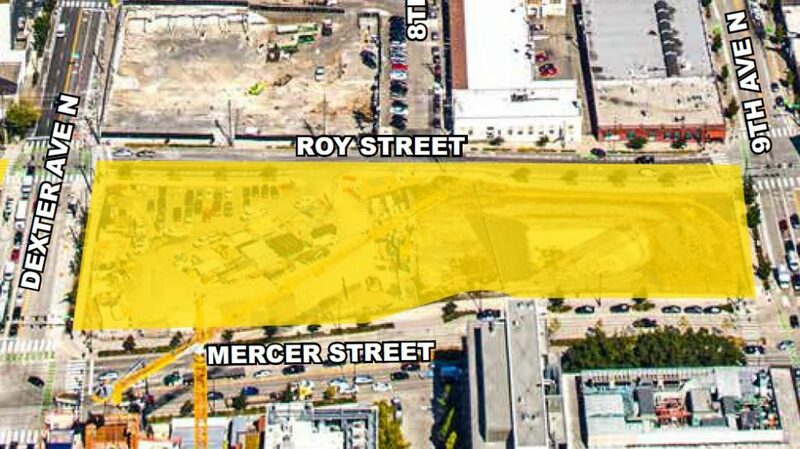 After years of complex transactions, land-use decisions, construction projects, and moving money around, the city of Seattle is on the verge of disposing of the “Mercer Megablock,” a 96,000 square foot parcel of land in the heart of South Lake Union. So naturally, a set of activists are agitating to have the city rethink the plan.